New York aperitivo bar Dante kicked off a new series of bar takeovers this week, which will celebrate the vermouth category. 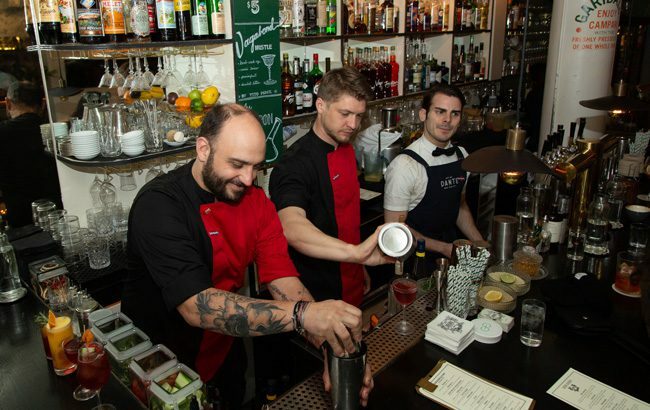 The first event in the series saw the bar team from Athens drinking den Odori travel to New York to mix up a host of signature aperitivo cocktails. The series will continue over the next three weeks, with bartenders from Le Sirenuse in Miami, Maybe Frank in Sydney and Kwant in London each appearing at the New York bar.